What is a Hearing Aid Dome? 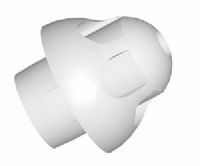 A hearing aid dome is a cap that covers the speaker unit. Your hearing aid audiologist would have determined the correct size for your ear canal. Choosing the correct size is essential when it comes to hearing aid domes, as they help ensure that your hearing aids fit comfortably within your ear. 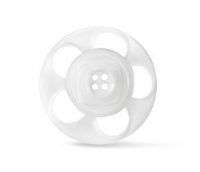 This also means they reduce irritation and movement as well as helping your hearing aid reproduce sound more accurately. 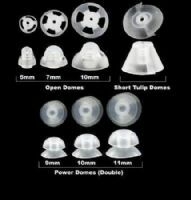 Keephearing only sells genuine hearing aid domes from the original manufacturers. How often should I replace my Hearing Aid Domes? 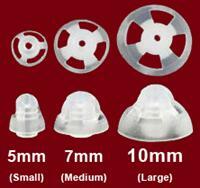 We recommend that you replace your hearing aid domes every 1-2 months. 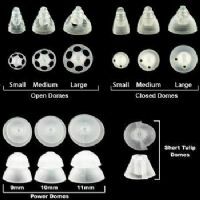 Which hearing aid domes do we sell? 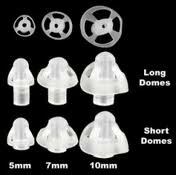 We sell replacement hearing aid domes for: Oticon, Phonak, Unitron, GN Resound & Starkey. 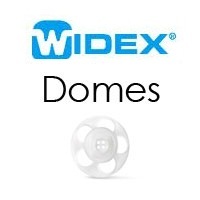 Our range includes grid domes and tulip domes. If you can't find a specific dome, please email our support team at info@smarthearing.co.uk and we will do our best to assist you. 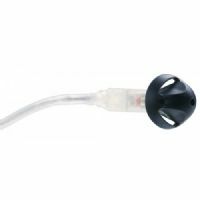 Suitable for Oticon Corda products such as Spirit 3 and Zest supplied through the NHS. Pack of 10.